Small ruminant producers are very familiar with “the three P’s” – Predators. Pathogens. Parasites. The three P’s account for most livestock losses on-farm. In order to be successful, producers need to tailor their management practices to minimize the impacts of predators, pathogens, and parasites. That was the main focus of Session #3 of Southeast Ohio Sheep & Goat School on May 10 at the Eastern Agricultural Research Station (EARS). Presenters from OSU Extension and USDA Wildlife Services shared information about the environments of the three P’s, how they thrive, ways to deter them, and how to adjust management strategies when issues arise. Dr. Tim McDermott of Franklin County OSU Extension introduced the class to the disease triangle. The disease triangle has three points that are all connected. In order for disease to be present the appropriate environment, the pathogen or pest itself, and a susceptible host must be in the system. These are the three corners of the disease triangle. If one factor can be eliminated from the triangle, disease will not manifest. Tim shared that environment is often the most effective alteration that farmers can make in the triangle. Different pathogens and pests prefer different environments. If you can identify your culprit and change the environment to be non-conducive, you can prevent disease. Tommy Butler of USDA Wildlife Services demonstrated how to set snares and footholds for problem coyotes. Coyote trapping is legal in Ohio all year round, but there are rules and regulations set by the Ohio Division of Wildlife (ODW) that must be followed. Tommy stated that snares are the most effective trapping method for coyotes in Ohio. In addition to coyote control, black vultures are another great concern. Populations of black vultures continue to increase in Ohio. These vultures are not just scavengers, but predators who will attack vulnerable livestock. Black vultures are a federally protected migratory bird. Which means that it is illegal to use lethal force against them without a permit from ODW. Harassment is the first step to deterring a new population of black vultures from settling near your farm. Tommy demonstrated the use of pyrotechnic harassment, which have proven very effective. Effigies (i.e. statues, models, or dummies) are also effective for control. After receiving a permit for lethal force, it is recommended to terminate the bird where the whole flock is present and then hang the effigy as a mental deterrent. 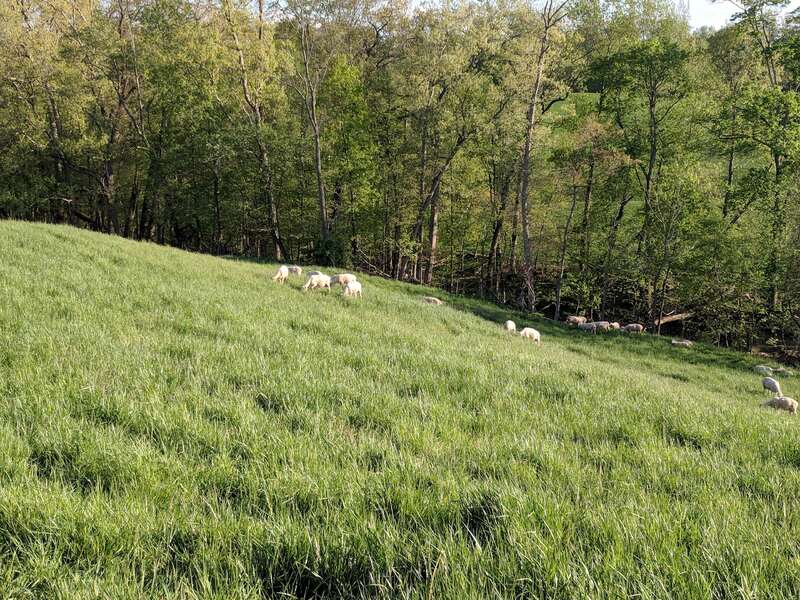 Clif Little of Guernsey County OSU Extension presented information on controlling parasites in sheep and goats including anthelmintic (de-worming) medications, management alterations, genetic selection, and selective treatment. Clif will continue on the topic at the next class session (Session #4) on July 13 at EARS. Session #4 will include FAMACHA eye score training. This is a method for selectively controlling parasites, specifically Haemonchus contortus, based on anemia screening in livestock. In addition to the three P’s, the class also learned about clipping breeding and market goats for the show ring with Erica Snook, who is a graduating senior of Shenandoah High School and incoming OSU Animal Science Student. Erica shared tips from her experience showing goats at local, state, and national competitions. Ed Pickenpaugh of the Eastern Agricultural Research Station also provided a sheep shearing demonstration with an introduction and commentary by Christine Gelley of Noble County OSU Extension. The class was a combined effort to provide practical information that will advance production on Ohio farms. 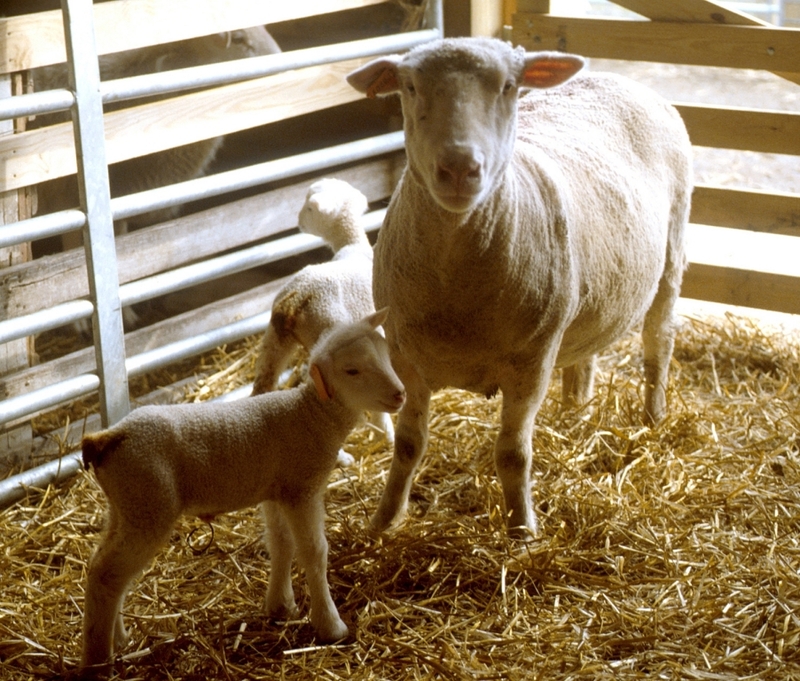 Three sessions of Southeast Ohio Sheep & Goat School remain and registration is accepted on a class by class basis. The remaining sessionss are scheduled for July 13, September 6, and November 8 with the topics of FAMACHA and Forages, Reproduction, and Finishing to be discussed. To view the full itinerary and for information to attend these events, please follow this link. Also, if you would like to learn more about the topics covered at this class or about upcoming classes, contact the Extension office for details by calling 740-732-5681 or emailing Christine at gelley.2@osu.edu. Posted by Braden Campbell at 8:00am January 4, 2019 Posted in Predators and tagged Management, Predators. Bookmark the permalink.